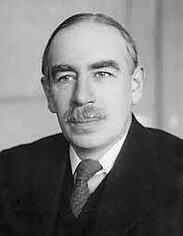 John Maynard Keynes is known as the father of macroeconomics. The British economist’s ideas and economic theories fundamentally changed the theory and practice of macroeconomics and influenced the economic strategies of governments. He is indisputably one of the most influential economists, not just of the 20th century, but of all time. Today’s markets have been fluctuating wildly. 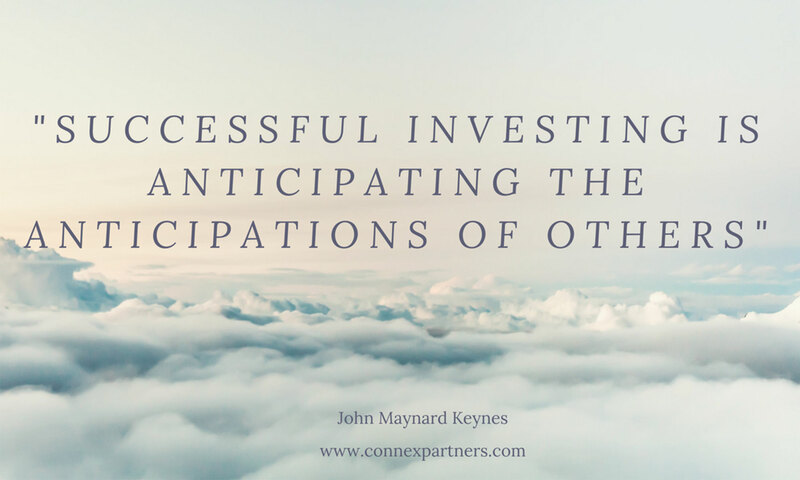 However, it’s important to remember that the daily ups-and-downs of the market need to be viewed through a wider lens. Keynesian theory reminds us to play the long game. 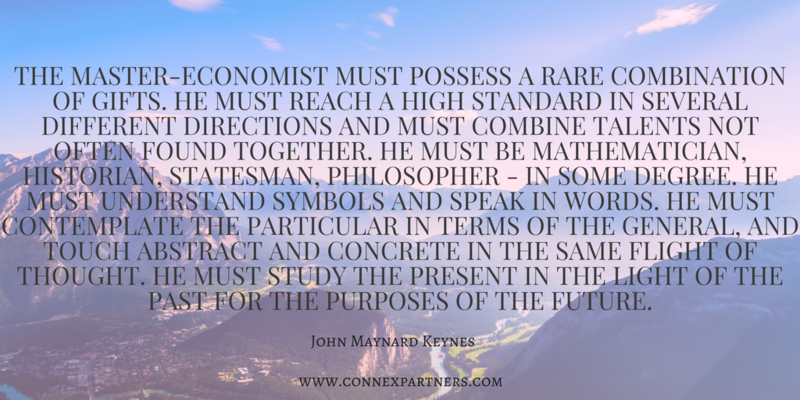 Keynes’ wisdom still holds true today and we’ve compiled a list of the most inspiring/important Keynes quotes below. "The social object of skilled investment should be to defeat the dark forces of time and ignorance which envelope our future." "Practical men who believe themselves to be quite exempt from any intellectual influence, are usually the slaves of some defunct economist. Madmen in authority, who hear voices in the air, are distilling their frenzy from some academic scribbler of a few years back." "The political problem of mankind is to combine three things: economic efficiency, social justice and individual liberty." 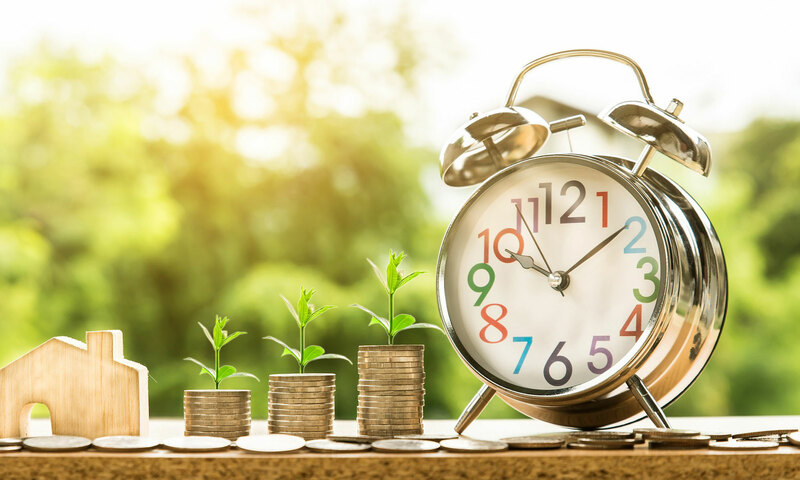 "The importance of money flows from it being a link between the present and the future." "There is no harm in being sometimes wrong - especially if one is promptly found out." "The disruptive powers of excessive national fecundity may have played a greater part in bursting the bonds of convention than either the power of ideas or the errors of autocracy." "If farming were to be organised like the stock market, a farmer would sell his farm in the morning when it was raining, only to buy it back in the afternoon when the sun came out." "The markets are moved by animal spirits, and not by reason." "Americans are apt to be unduly interested in discovering what average opinion believes average opinion to be." "One blames politicians, not for inconsistency but for obstinacy. They are the interpreters, not the masters, of our fate. It is their job, in fact, to register the fact accompli." "Once doubt begins it spreads rapidly." "Worldly wisdom teaches that it is better for reputation to fail conventionally than to succeed unconventionally." Want more articles like this delivered straight to your inbox? Subscribe to our monthly newsletter!